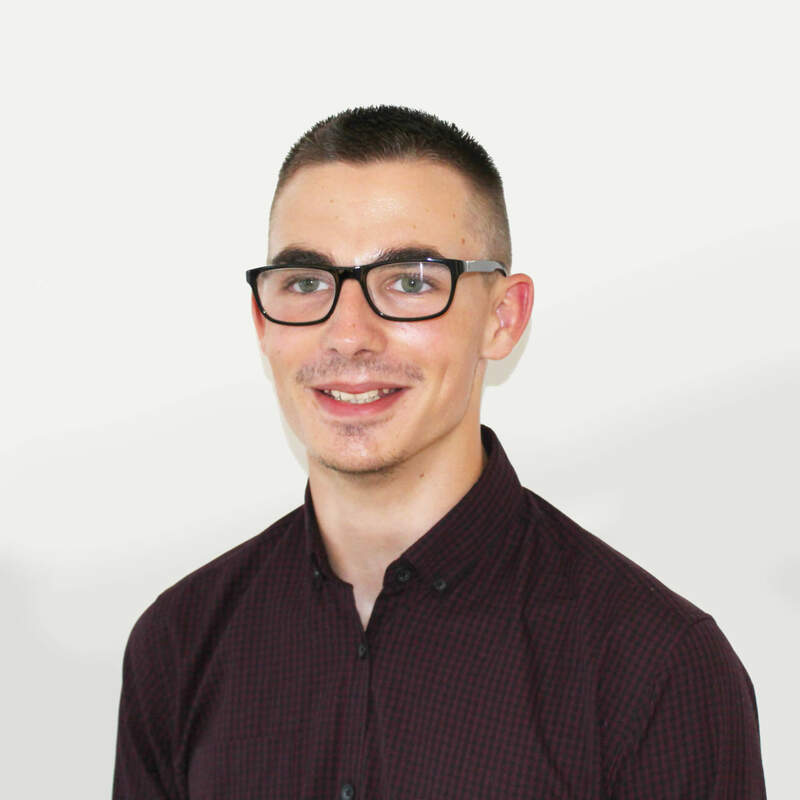 Andrew joined the All Things Web® team in August 2018 having previously studied at New College Swindon for the past 2 years. He was very keen to become a web developer, therefore, he decided to undertake an apprenticeship in Digital Marketing which he felt would enable him to further progress his career within the computing industry and enable him to achieve his future career goals. His role as a Digital Marketing Apprentice involves supporting the team with monthly website maintenance, updating and implementing SEO updates, setting up new clients on the system, uploading blog posts to client websites, creating web pages and uploading content to client websites, social media advertising for All Things Web® and All Things Marketing®. Outside of work Andrew likes to code his own websites from scratch using WordPad, playing video games on his Xbox one, watching 4k movies, listening to music and embracing life to the full.